The new Phara collection is characterized by feminine elegance and strength. 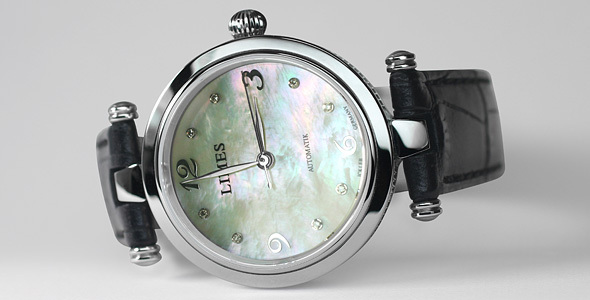 2 different dials are available: One with fine Guilloch and applied indices, and one with real mother of pearl and 8 genuine diamonds. 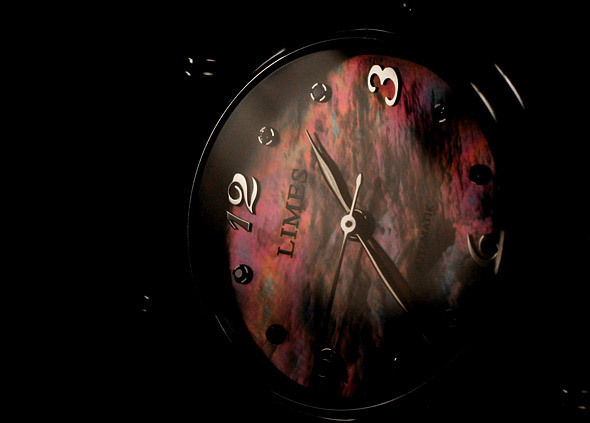 Fine leather straps are available in black, brown, pink or light blue as well as the stainless steel bracelet. With these features, the LIMES Phara adapts graciously and seamlessly to the style and wardrobe of her owner. 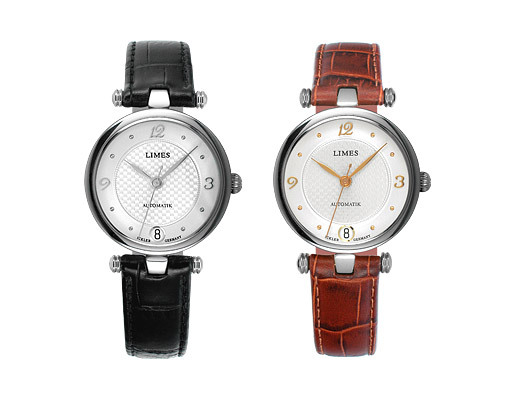 The polished ICKLER steel case has elegant coined edges and a diameter of 31,5 mm. 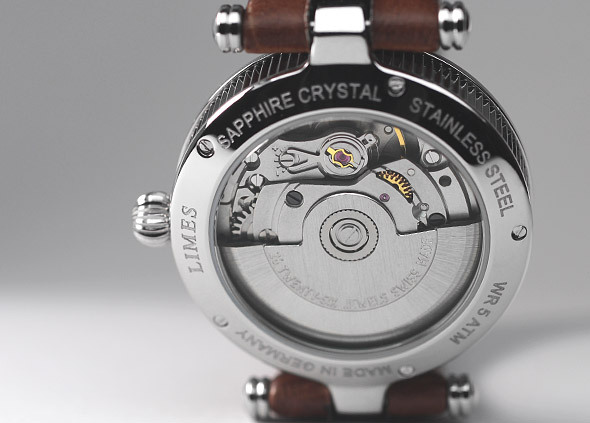 Through the display back you can see the Swiss automatic movement SW 200-1. The price for the LIMES Phara starts at EUR 880 (incl. VAT), EUR 739,50 (without VAT). 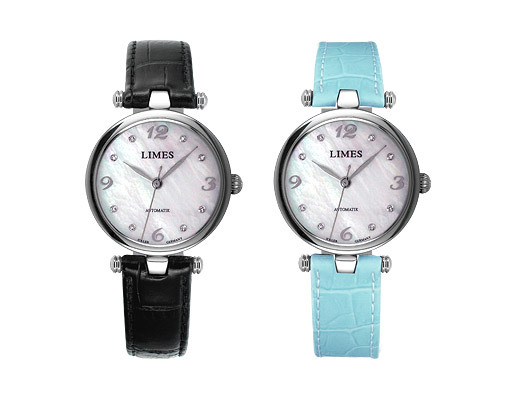 The watches can be ordered in our LIMES OnlineShop. For any questions please contact us at any time.